At the session of the Government on March 29, Vice-premier G. Myradov informed the Head of the State about the work of the Ministry of Labour and Social Protection of the Population for supplementation of official website of this organization with employment link. 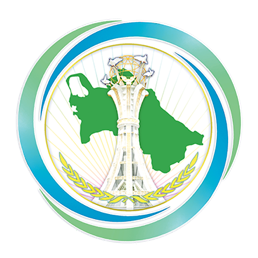 It was informed that the proposal has been developed according to the request of the Head of Turkmenistan and objectives following from the Concept of development of digital economy of the country in 2019 – 2025. It is planned to place the information about vacant positions and required specialists in organizations and facilities regardless from their legal forms of ownership in this section. In its turn, it will provide rapid exchange of necessary information between the employer and citizens who look for a job as well as will accelerate the transition of the system of government services to electronic format. Employment of the population, making of the conditions necessary for improvement of work efficiency and professional qualification of the citizens, their social protection are among priority directions of the strategy of the country development, Turkmen leader said, having highlighted the importance of practical measures in this direction. Having approved in general presented proposals, the President ordered to hold under control its implementation.